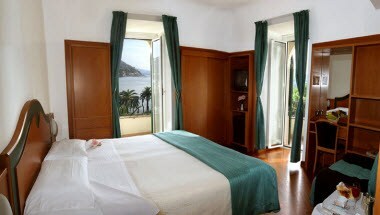 On the Rapallo seafront there is a small charming hotel known as Hotel Riviera. 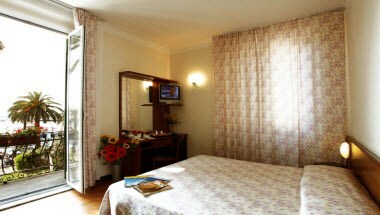 Its structure in liberty style, which goes back up to the beginning of the twentieth-century, has been recently renovated and it is provided with every comfort to ensure an excellent stay to the guests. 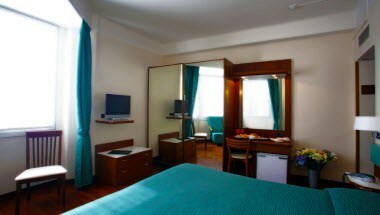 The hotel offers 20 guest rooms perfect for all. 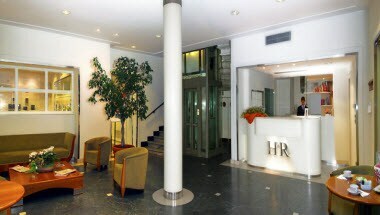 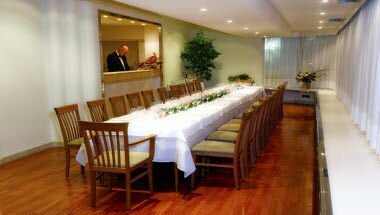 The hotel has different meeting rooms where it is possible to arrange conferences and meetings.